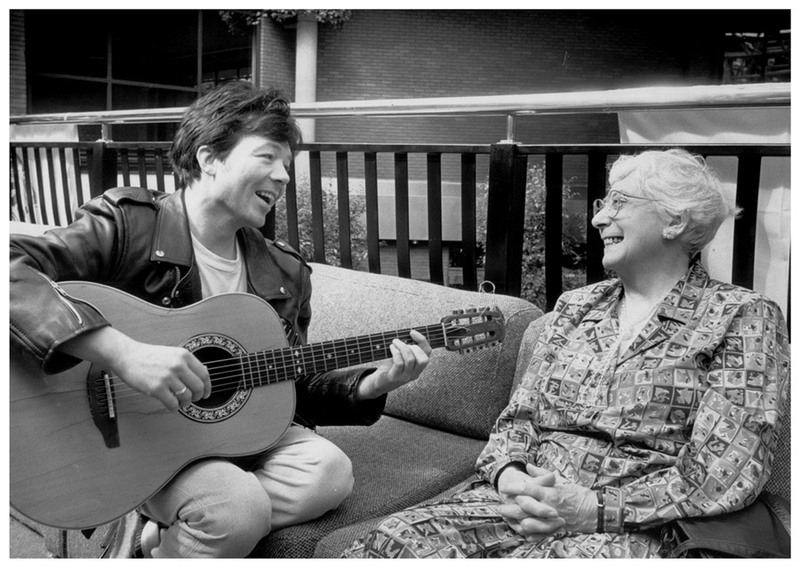 Helen Forrester’s By The Waters Of Liverpool is set to embark on a major tour in Spring 2020. The By The Waters Of Liverpool Tour follows a highly acclaimed run at the Liverpool Empire in 2018. 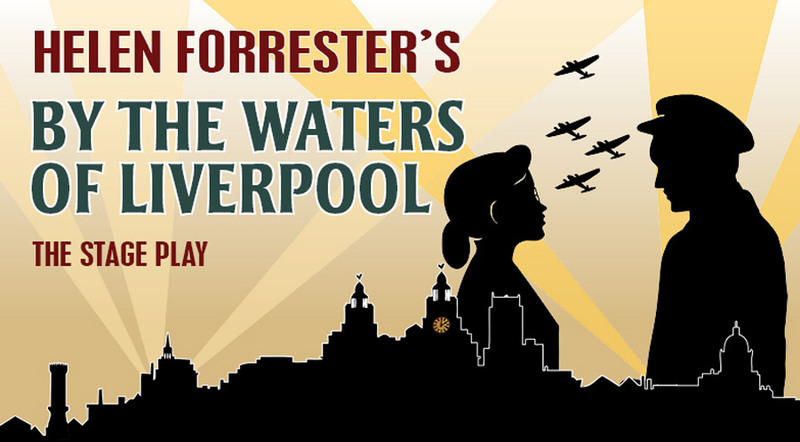 The production follows the smash-hit success of Forrester’s Twopence To Cross The Mersey and is being brought to audiences by the team behind both the musical and stage play versions of the award-winning true story. Stageplay writer Rob Fennah with author Helen Forrester.